If you are shopping for a SUV, you may want to consider the value you get when purchasing used. 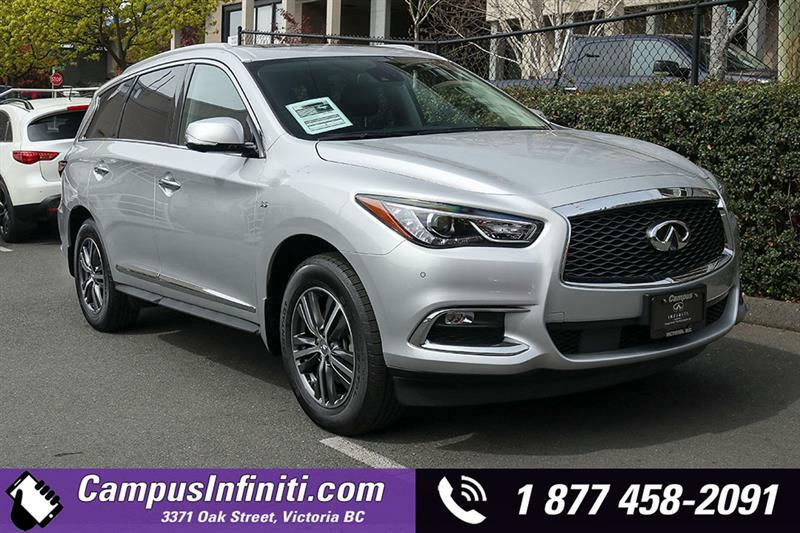 This is a great opportunity to get behind the wheel of a luxury vehicle such as a pre-owned Infiniti QX60, at a great price. 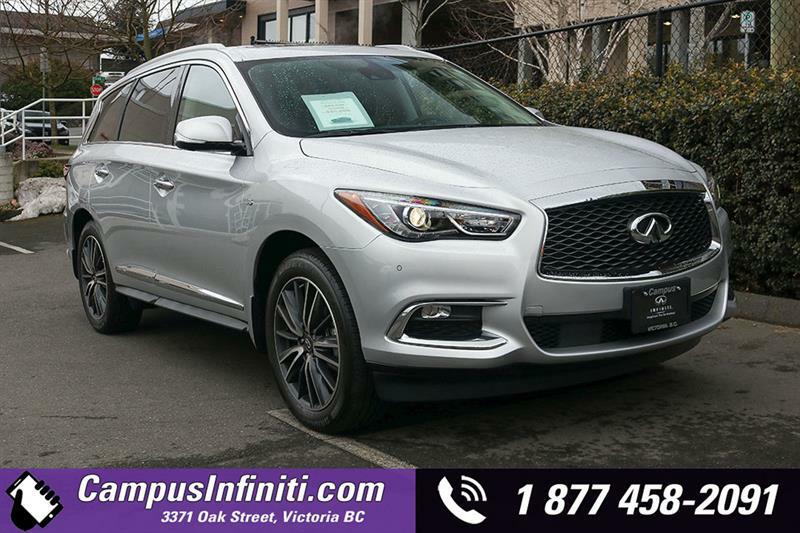 Enjoy exploring the wide selection of pre-owned Infiniti QX60 SUVs in Victoria on Vancouver Island, at Campus Infiniti. Packing power and performance, luxury and premium amenities into an exceptional vehicle, this is one test drive you are going to remember. Recently crowned the winner of the Best Value in Canada award, you'll find the QX60 packed with features. Comforts and conveniences are plentiful, and it is loaded with connectivity features. Safety technology is state of the art. Purchasing a pre-owned Infiniti is a great way to own a luxury SUV at a very reasonable cost. All vehicles are in excellent condition, and thoroughly refurbished inside and out. If you cannot find the exact model you are seeking, the team can locate and acquire it for you. 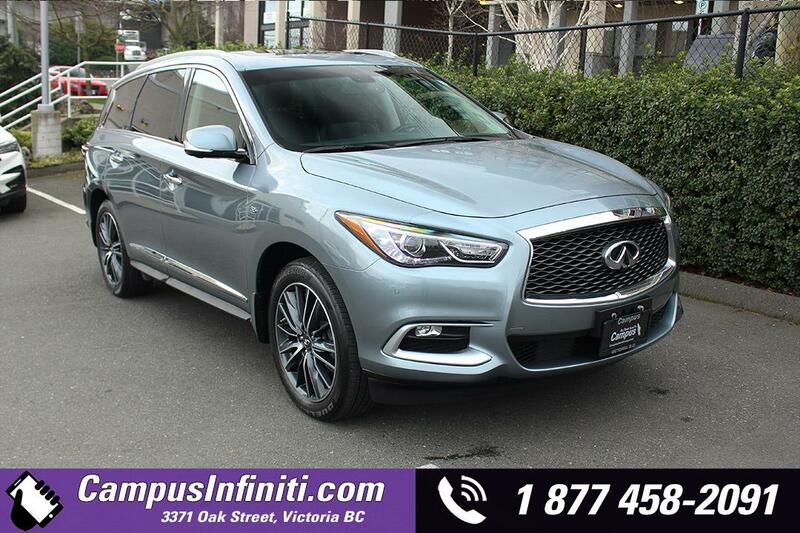 You'll find the largest selection of pre-owned Infiniti QX60s in Victoria at Campus Infiniti. Drop by any time to check them out, and be sure to speak to a team member for expert advice and wide range of financing options.